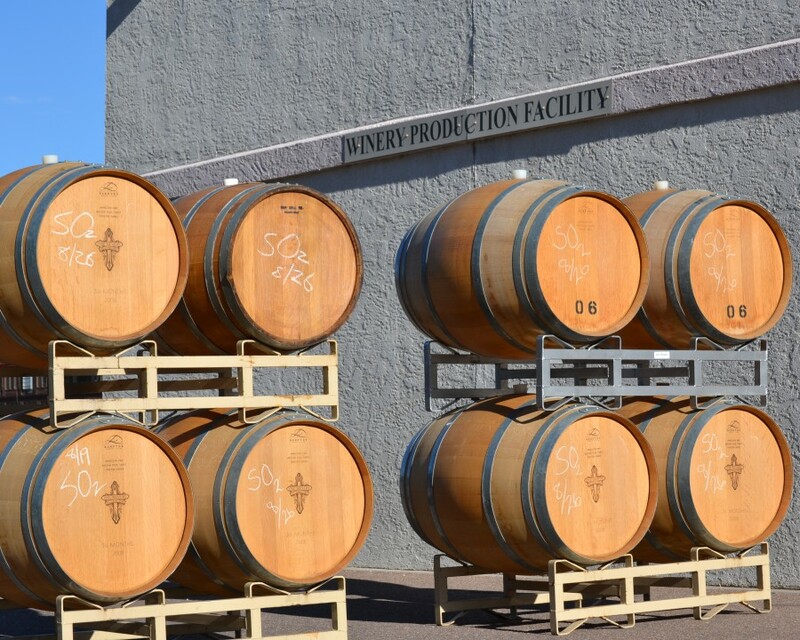 Why Choose the Whitewater to Wine PACKAGE? 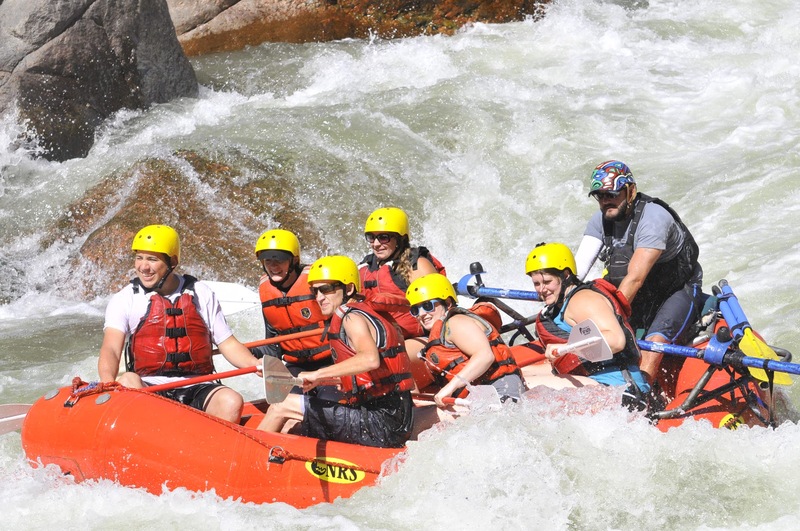 The Whitewater to Wine is the perfect trip for anyone looking to experience rafting plus some of Colorado's best wines. 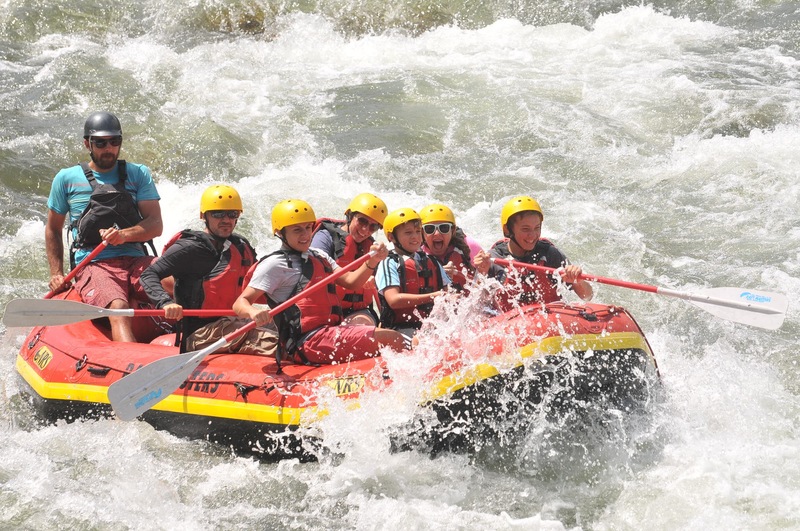 Choose from a morning half day or full day rafting tour, and then enjoy a private VIP tasting tour at the Holy Cross Abbey. Anyone under 21 is welcome to join your group as they will be served a selection of fruit, juice, and cheeses. 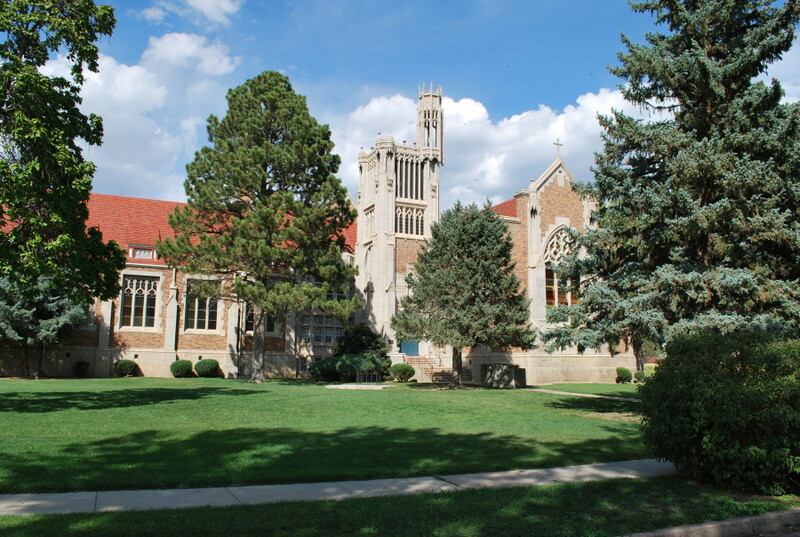 Along with a flight of Colorado’s best wines at the Winery at the Holy Cross Abbey, guests will receive a variety of fruits and cheeses to cleanse your palette. 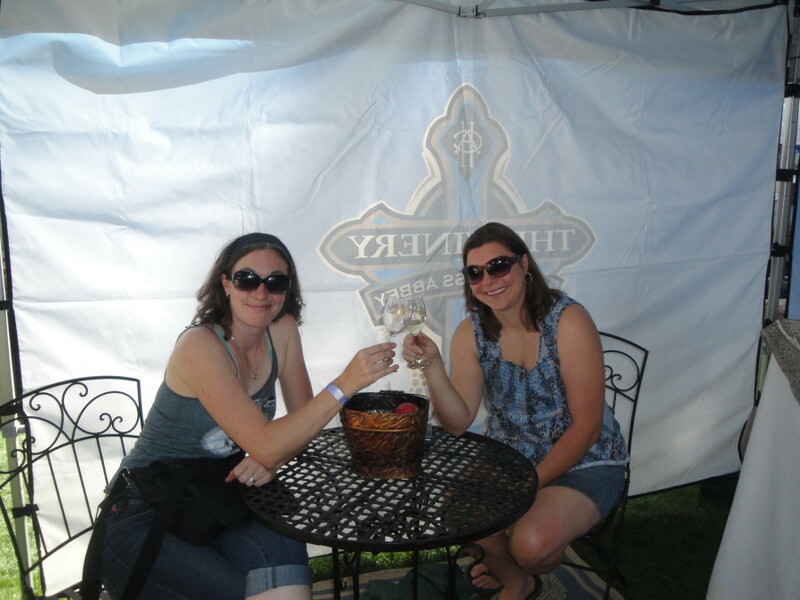 The wine tasting experience will be guided by one of the Abbey’s wine connoisseurs. 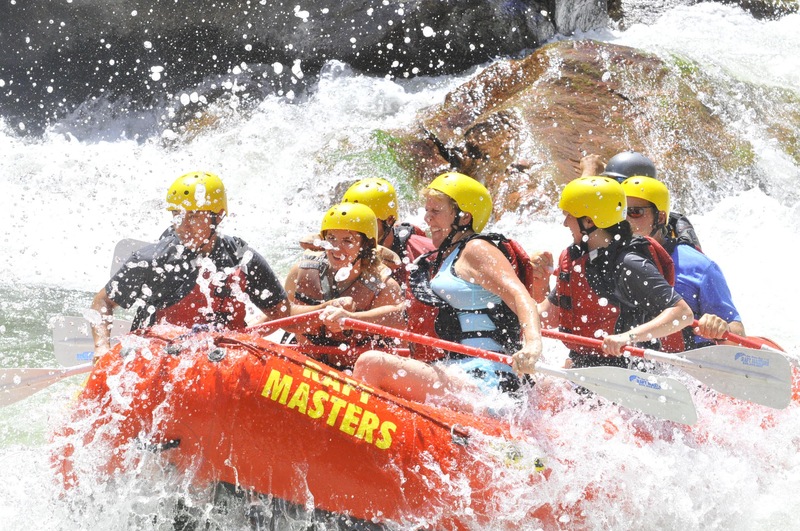 This exclusive Raft Masters affair is for groups of two or more. 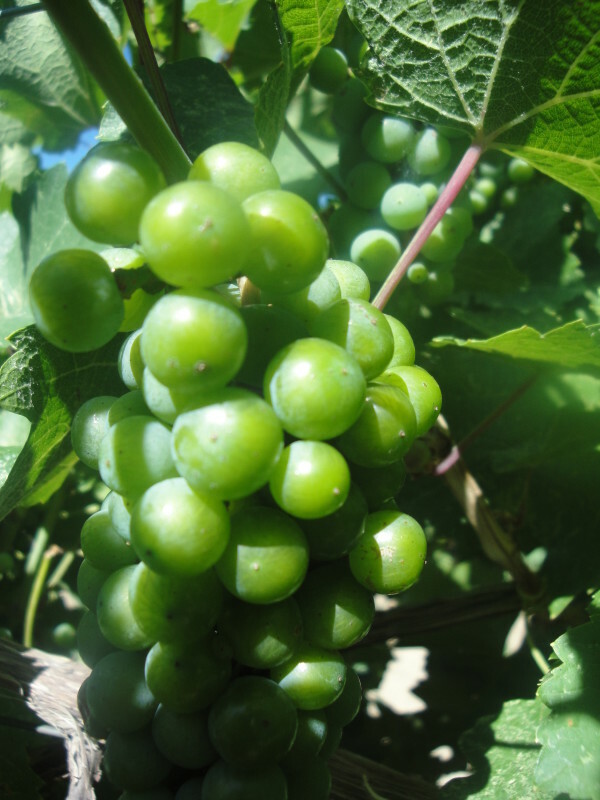 Children and adults under 21 years of age can enjoy a selection of juice, fruits and cheeses. Guests must arrive before 4:00 PM. 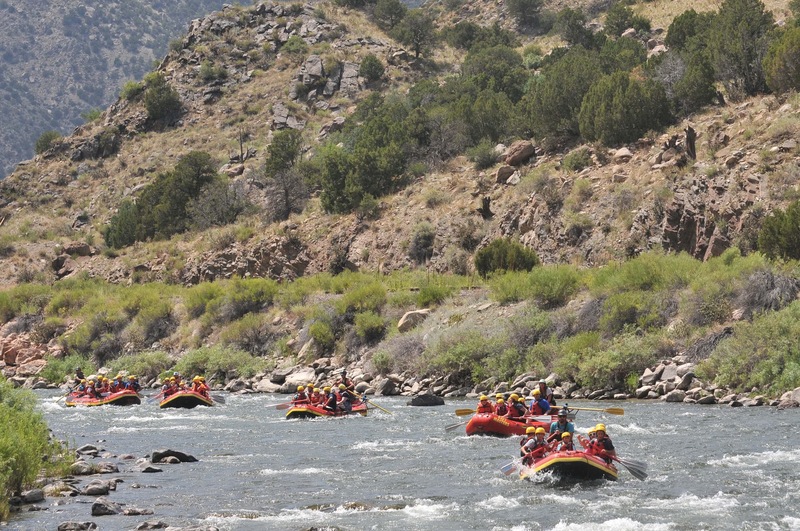 Choose between the morning trip options of the Family Float for ages 1 and up with class I - II rapids, the Bighorn Sheep Canyon for ages 5 and up (minimum of 50 pounds) with class II - III rapids, or the Royal Gorge for ages 14 and up with class III - V rapids. 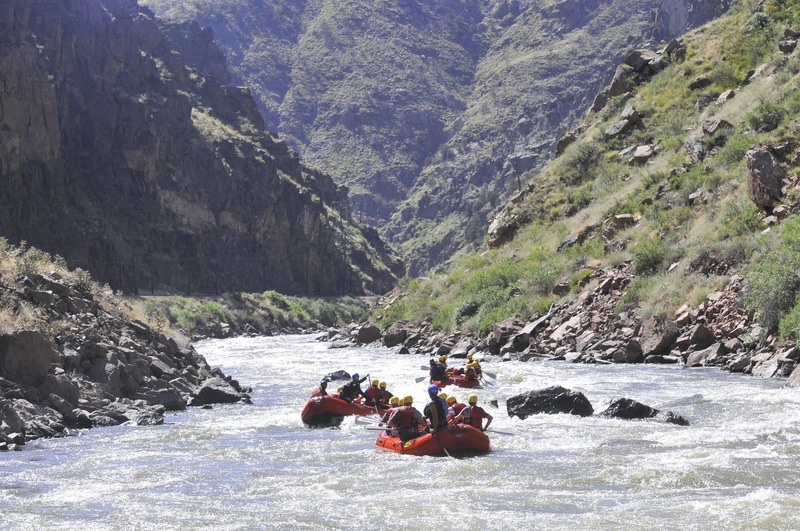 You may also choose to do a Full Day Bighorn Sheep Canyon for ages 5 and up (minimum of 50 pounds) with class II - III rapids, or the Royal Gorge for ages 14 and up with class III - V rapids. Check in is at 8:15 AM for half day morning trips and full day trips. 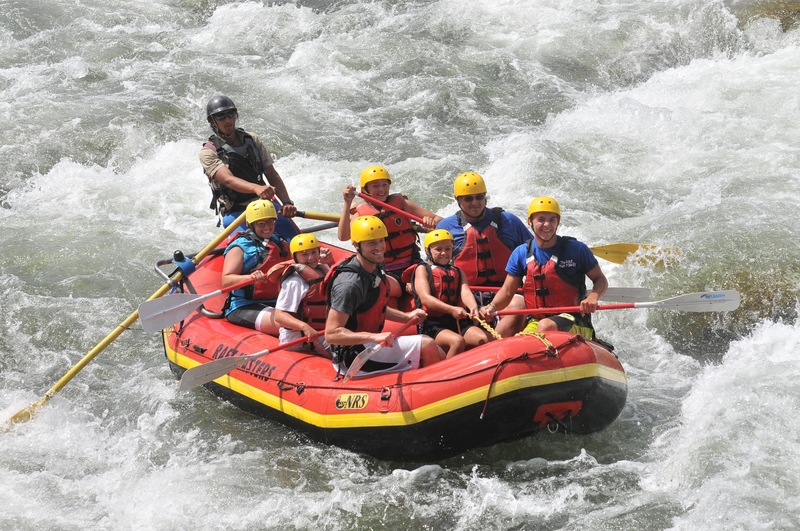 Morning Family Float trips check in at 9:00 AM. Failure to arrive within 15 minutes of your check-in time will result in the cancellation of your trip. Please check in at the Winery before 4:00 PM. Adults must be 21 years of age with valid ID. 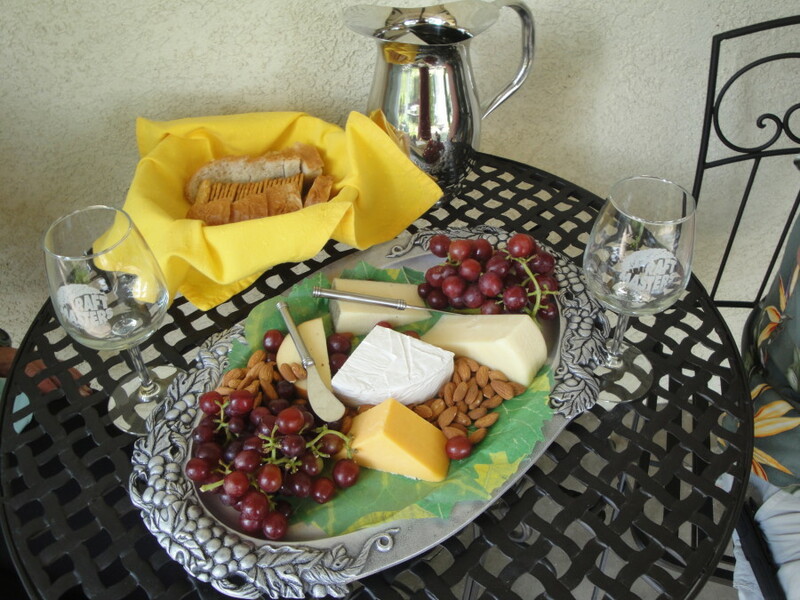 Children and adults under 21 years of age can enjoy a selection of juice, fruits and cheeses.